A “New” Old Grape: Spigamonti, Candidate for the Wine Mosaic Collection? In the summer of 2000, an agronomist consultant called Claudio Oliboni was checking some vineyards in a little place called Spigamonti. This is on a hill near the village of Negrar, in the heart the Valpolicella region. The vineyards belonged to an associate grape grower in the local cooperative, Cantina Valpolicella di Negrar. 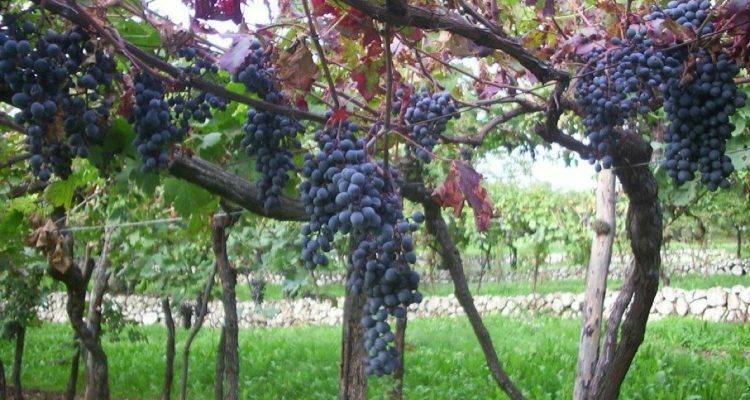 Within the rows of corvina, corvinone, rondinella and molinara (the usual, indigenous grapes of Valpolicella) Oliboni noticed that some bunches of grapes were already deeply colored, while others were still unripe. “The bunches on the unripe vines were very sparse, the stem was red and the leaves were very dark,” Claudio Oliboni reported. Asked about the origin of this curious plant, the grape grower, whose name was Angelo Annechini, said that he didn’t know the name of this grape, which he had found a long time ago in an old courtyard. He had then successfully grafted it in his vineyard. It took almost 14 years of research and experimentation before they could say with certainty that this uncommon grape was a totally new indigenous variety, not only for Valpolicella, but for the whole (wealthy) Italian heritage of grapes. It was named “Spigamonti” after the place where Oliboni first saw it. This grape is proving to be an quite interesting addition to Valpolicella’s wine production because it’s resistant to diseases and tolerates even the hail damage which is a recurrent problem in this zone. So, a new element in the diversified mosaic of indigenous grapes in the world has been added. Although nowadays there is a strong interest in the “local” or “native” grapes all around the world, not every indigenous grape receives the same care; it is important to carry on the work of protection and preservation of this kind of grapes. 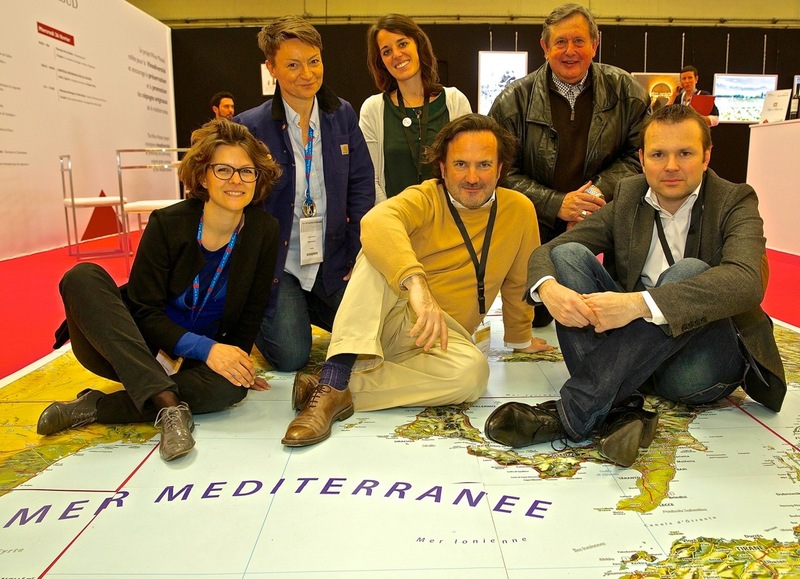 Since most European wine production takes place in the more southern countries like Italy, France, Spain, Portugal and Greece, it might have been with this awareness that Arnaud Daphy, Jean-Luc Etievent and Fanny Basteau recently founded “Wine Mosaic,” an association for the preservation and the promotion of indigenous grapes in the Mediterranean area. The first time I met Arnaud and his colleagues was at the Digital Wine Communication Conference in Turkey (2012). I was intrigued by their project; the following are answers to a few of my questions. What is your background, and why did you start this kind of project? 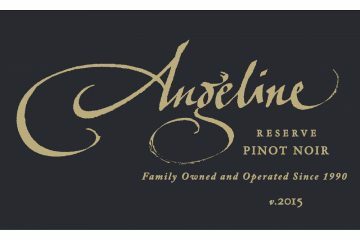 “We three co-founders work in the wine industry. Jean-Luc is a wine importer specializing in Mediterranean wines, Fanny and I are marketing consultants, specializing in the wine industry. Later, Dorothée Pye joined our team as the first “full time” member, and she’s an agronomist. Jean-Luc, Dorothy and I all completed the OIV MSc in Wine Management, which is where we met [at the International Organisation of Wine and Vine, an Intergovernmental Organization]. We all fell in love with indigenous grapes by talking with Michel Grisard, the iconic Savoie winemaker, who is a friend of ours and the creator of the “Centre d’Ampélographie Alpine Pierre Galet” [Alpine Center for Ampelography]. He has done a great job of identifying and growing indigenous Alpine grapes (like Persan), which have now been revitalized. When did you first think of the concept of Wine Mosaic? Jean-Luc had the initial idea two years ago, and Fanny and I joined him and helped him shape the project. We announced it at the DWCC in Izmir in November 2012. 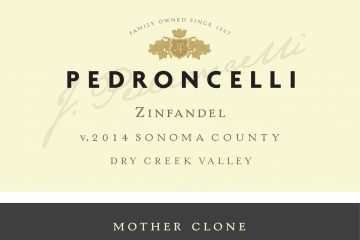 What have been the reactions of wine producers/wine institutions/ researchers about your project? Most of them are really enthusiastic about it! They want to join and they ask how they can help. What are you working on currently? What are your next objectives? We have many projects for 2014/15. For example, a new symposium to bring together our community will take place by the end of the year, probably in Marseille. Then we would like to select and promote a dozen of projects (all over the world!) to demonstrate wine diversity and the grape varieties. We plan to promote our activities at next the DWCC this fall in Montreux, Switzerland. If you are wondering why anyone might care about unknown grapes when the world is already overwhelmed with wines of all kinds, I will remind you that diversity is always a treasure, and that many of these indigenous grapes can effectively contribute to improving current wines. Returning to our Spigamonti grape, it’s a good candidate for the Wine Mosiac. When added to the traditional blend of corvina, corvinone, rondinella, it can give more structure and tannins to a wine like Amarone della Valpolicella, making the wine more original and unique. The strength of Amarone in fact is not only a matter of drying grapes, but more importantly it’s in the region’s indigenous grapes, which you can find nowhere in the world but Valpolicella. I’m a firm believer that focusing on the unique and indigenouse is the very best way not only to preserve place and terroir but to find a sustaining market.